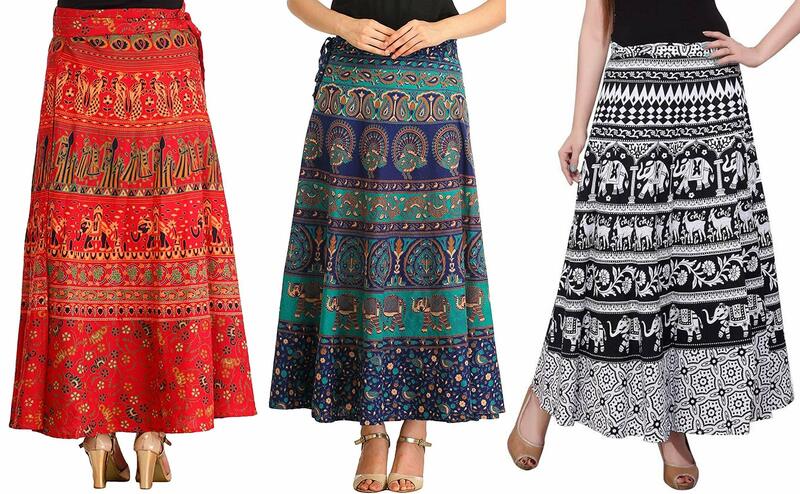 MIRAV FASHION wrap around skirts length 38-40, open with = 38-42 rajasthani ethnic style beautiful print and design long wrap skirt. 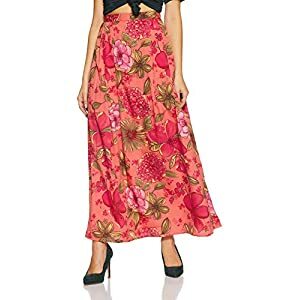 This wrap around multi color women & girls skirts. 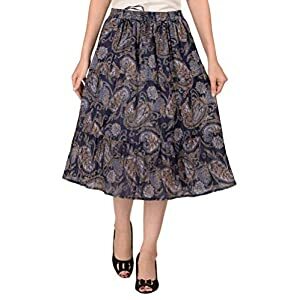 MIRAV FASHION wrap around skirts length 38-40, open with = 38-42 rajasthani ethnic style beautiful print and design long wrap skirt. 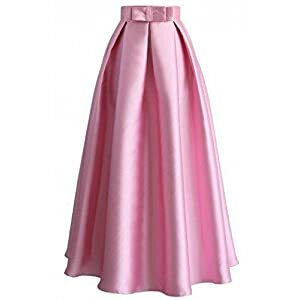 This wrap around multi color women & girls skirts. 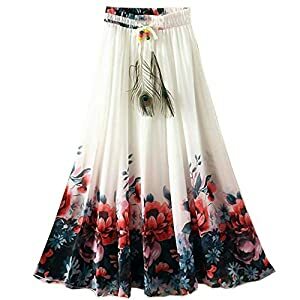 Free size and fabric pure cotton floral wrap skirts if you wish to change your look so here we present an outstanding wrap around skirt. 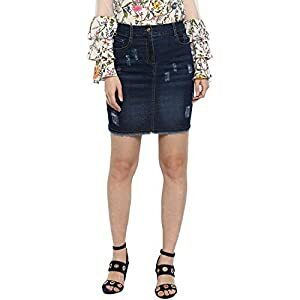 While you wear, it provides you with a cool and improbable look with ethnic design. 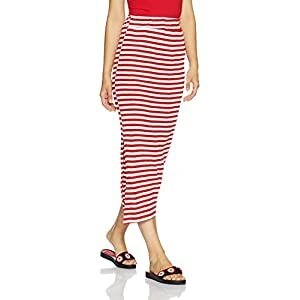 This wrap around can also be worn in numerous style or way. 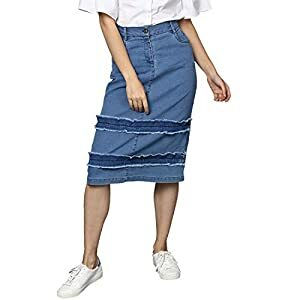 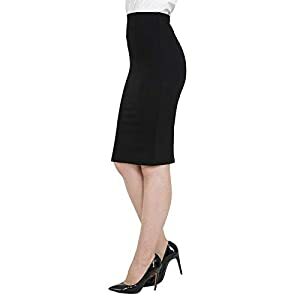 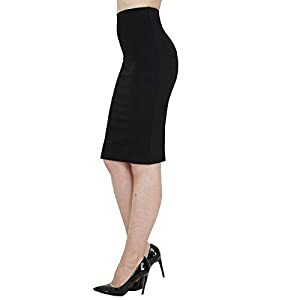 This skirt is unique and different since it is produced from cotton fabric material and has many unique and amazing uses of this. 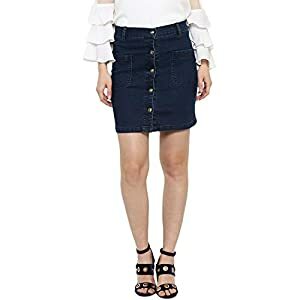 This gorgeous and wrap around skirt is ideal to be worn with shirts, t-shirts, kurtis.